In diving buoyancy control is one of the most important skills a diver can master and also one of the most difficult one. Not being able to maintain you buoyancy during a dive can be very frustrating and of course it takes all the fun away! It’s bad for you and even worse for the reef! 5) Prolonging the life of your dive equipment. 1) Performe a Buoyancy Check at the beginning and at the end of the dive. Wearing the right amount of weights is crucial to achieving the right buoyancy. 2) Proper weight position and distribution gives you more control while underwater. Get into a horizontal position, this minimizes water resistance. 3) Remember your scuba tank will become lighter at the end of the dive. 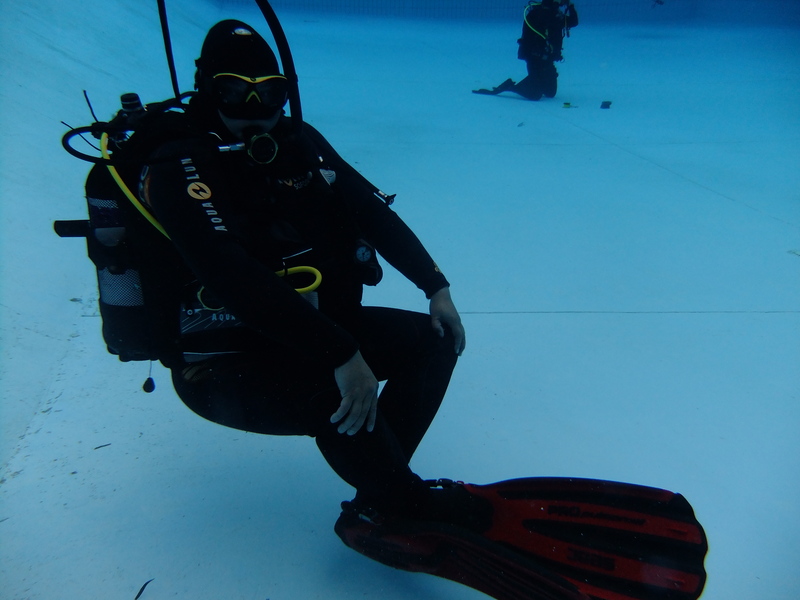 4) Use your BCD for buoyancy adjustment. 5) Depth: you have to be alert to buoyancy changes whenever you change depth, and especially when you ascend. 6) Fine-tuning your buoyancy using breathe control.Your lungs are a natural buoyancy compensator, trying to breath deeply and slowly. 7) Exposure suit: your wet suit can have an effect on your buoyancy. 8) Be as streamlining as you can while maintaining an efficient kicking style. 9) Relax and stay physically fit. It takes practice but it will become easier with time! Previous Previous post: Another good day here at Divewise!